Sido was the last World Champion who used a hard bat. 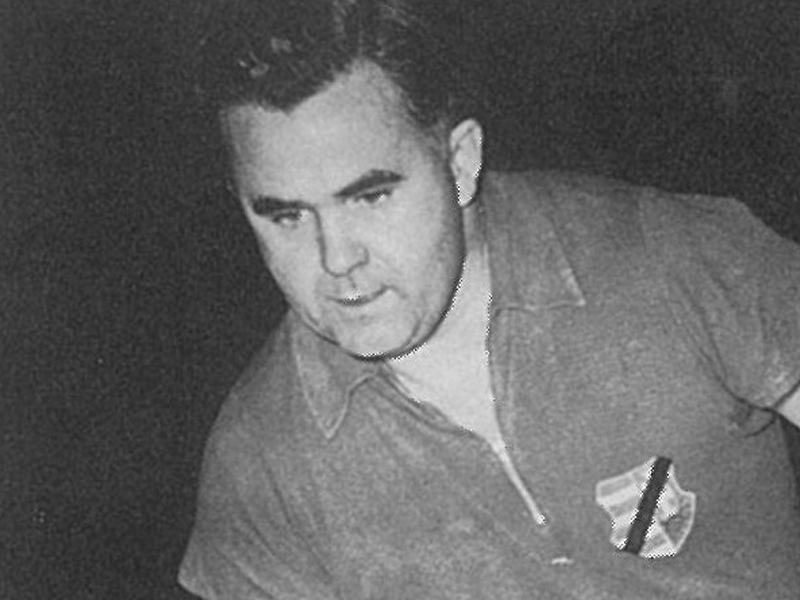 He was known for the power of his play, he was often likened to a bulldozer because of his attacking style of play. A forehand early in the rally followed by a mighty backhand was very much his trademark. He started to play table tennis when 11 years old.  Men’s Doubles: 1946/1947/1948/1950 with Ferenc Soos, 1951/1953/1955 with Jozsef Koczian, 1960 + 1961 with Zoltan Berczik. Mixed Doubles: 1941 + 1942 with Sari Kolosvari, 1944/1949/1950/1951/1956 with Gizella Farkas, 1958 + 1961 with Eva Koczian.